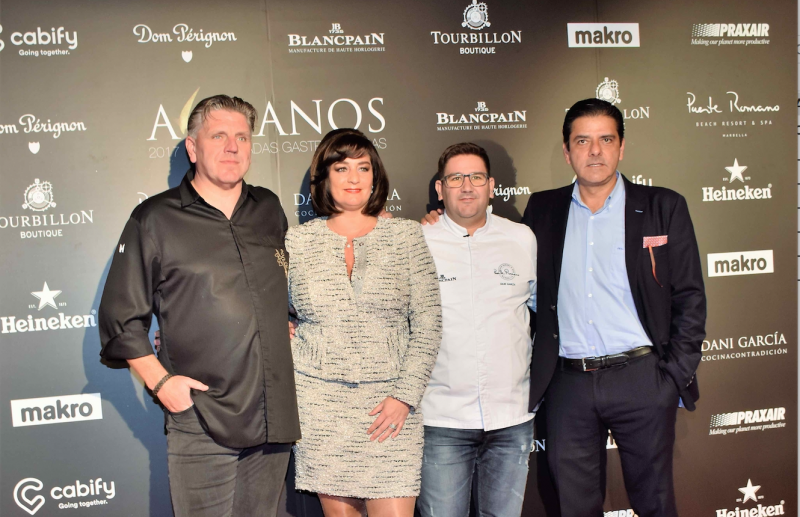 A Cuatro Manos project was born of a dream Dani García had of creating gastronomic get-together where creativity and talent would be the guiding thread for some unique, exclusive and unrepeatable evenings. On Monday 27 and to open the day Dani García, will cook with the Dutch Jonnie Boer, owner of the three Michelin stars De Librije, which is ranked 38th in the ranking of the best restaurants in the world according to the list 50 Best. Marker of trends where there are, Boer shares with the Malaga chef a very particular style that is based on the study and the value of the kitchen and the local product, delves into the taste, oozes technique and sensitivity and denotes risk, humour and creativity. Together they will elaborate a menu full of contrasts that, nevertheless, connects with harmony two cultures and two apparently opposite regions: Holland and Andalusia. Jonnie Boer came to work as a cook in De Librije in 1989 when he was only 24 years old. Then the restaurant, a local with some recognition in Holland, occupied the library of an abbey, hence the name (Librije, in Old Dutch) that still retains. Soon after, he bought the restaurant and gave him a new impulse supported by his wife, Thérèse Boer-Tausch, who serves as the sommelier, head of the room and a perfect host. In 1993 the Michelin guide recognised him with a star and five years later with a second one making him the youngest cook in Holland to get the second Michelin star. A meteoric race that in 2004 led him to get the third star, being the second restaurant in his country to show the highest recognition of the prestigious Red Guide. In 2015 and almost 25 years after the beginning of history, De Librije moved an old women's prison of the eighteenth century in the Dutch town of Zwolle, a construction that still retains its thick stone walls, security doors and bars And is part of an exclusive Relais & Châteaux hotel. In addition to the restaurant and the winery Boer and his wife run a gourmet store, a cooking school and catering. 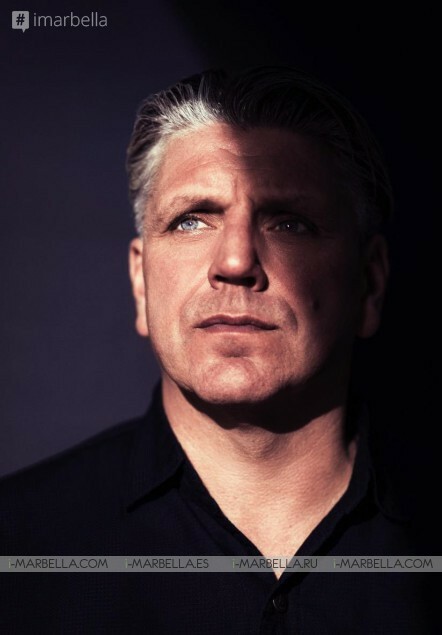 In its quest to offer the best to its customers, Boer has delved into the Dutch cuisine - little known in the international scope - and in the product of proximity being one of the pioneers in betting by him. Twenty years ago he worked with fermentations, promoted harvesting, supplied raw materials with an immediate origin, knew the farmers and artisans who supplied him and structured his proposal around the stations. Quality, simplicity, technique, a studied staging and a point of humour are traits that define their cuisine. A kitchen of infinite records that makes large, equally, vegetables and tubers of its orchard, wild mushrooms and herbs, fish and seafood of proximity, hunting pieces or dishes of casquería.